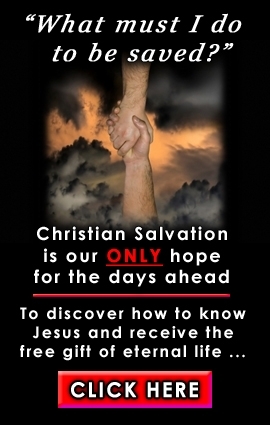 in Him as Lord and Saviour (Colossians 1:27; John 14:20; John 15:4). we undermine our vital relationship with Him. depart from me, ye that work iniquity” (Matthew 7:23). days. The answer has eternal consequences.